The gracious 19th century garden of Ard Choille showcasing its spectacular autumn colours with a huge array of exotic shrubs and trees, is also home to a great diversity of fungi. 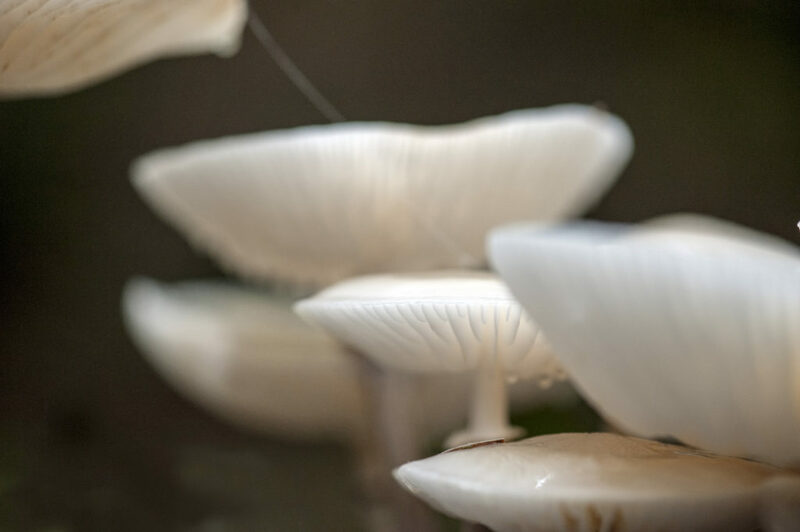 This foray takes us deep into the curiosities of the fungal realm, exploring the clandestine relationships between fungi and plants. Following a delicious morning tea, we will investigate the diversity of the kingdom and its natural and cultural history through a selection of collected fungi. Participants will learn how to identify fungi and why they are essential to healthy gardens. Fungi from the local area will be discussed, examined and handled. After a light luncheon, we will wander through the myriad habitats of Ard Choille Heritage Garden to search for fungi of interest.